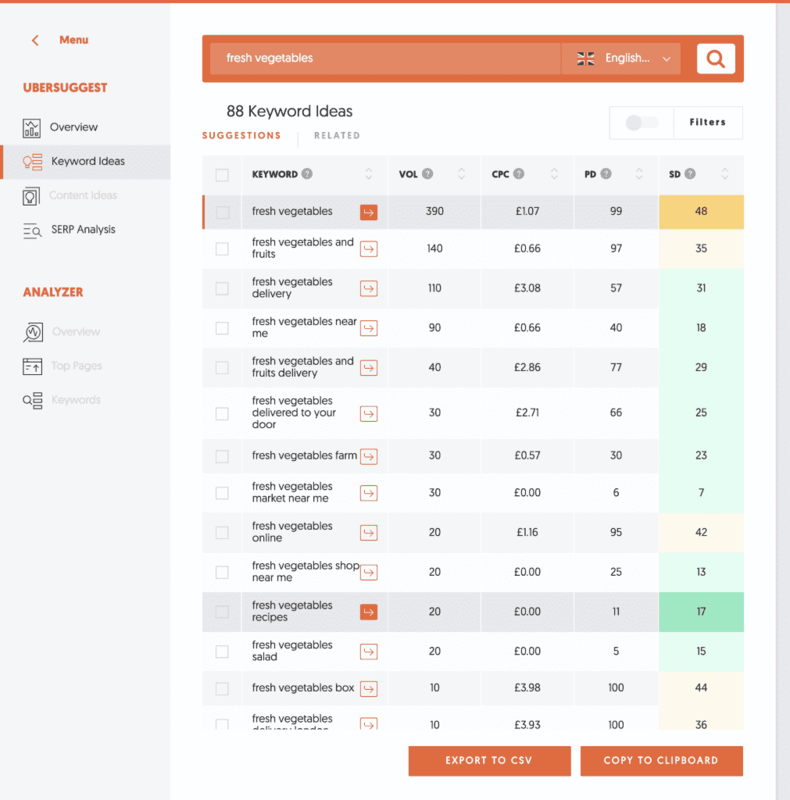 Following on from our last post on how to Find & research your keywords quickly we will now use those specific keywords in another free tool. Ladies and gentlemen, let me introduce Ubersuggest. With this powerful tool, you can discover many variations of the keywords you are ranking for already, along with their traffic volume. 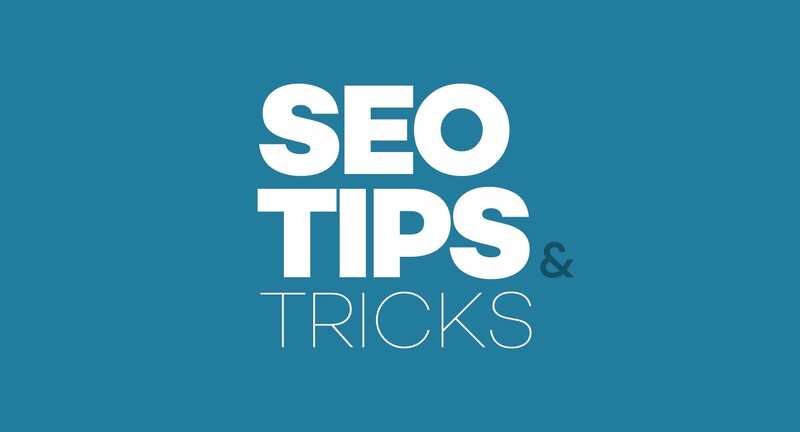 These keyword variations will rank higher on Google with much more ease as they are already doing their job organically. They will also be phrases that are being searched for by real-life customers. What you see, is a list of all the keyword variations of your chosen phrase, with a whole host of significant figures lined up next to it. We will focus on only three columns: Keyword, VOL (Volume) and SD (Search Difficulty). Essentially, the aim here is to include these variations into your content. DO NOT throw them into your content willy-nilly as Google will punish you if the material does not read fluently. It is a bonus if you can include one into your meta title and description as well, but again, don’t force it in there – well-written content always wins in the end. You will want to focus predominantly on the phrases that have the most traffic, shown here in the volume column. However, don’t overstretch yourself, search difficulty lets you know how hard it’ll be to rank for that particular phrase. The lower the number, the easier it is to rank for, so try to target phrases that are less than 30-35.